Reinforcing steel or Rebar has been used for decades to add strength, both shear and tensile, for all concrete and masonry projects. Concrete holds up well under compression but any horizontal or vertical shifting will cause it to fail if no reinforcing is provided. 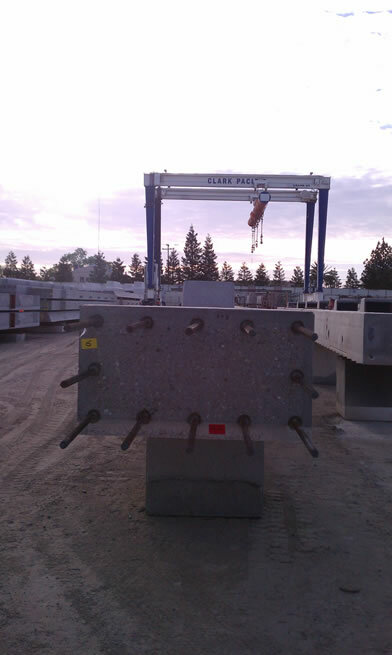 PJ's Rebar was one of the first fabrication companies on the West Coast to implement computerized bending equipment, using coil rebar to quickly and accurately produce common and unique rebar shapes. We now deploy three EVG coil fabricating machines and one Schnell machine. 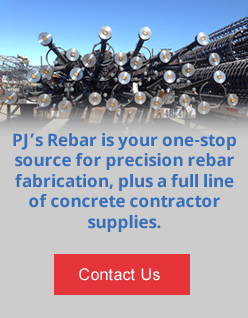 PJ's fabricates more coiled rebar than any other independent rebar fabricator on the West Coast! 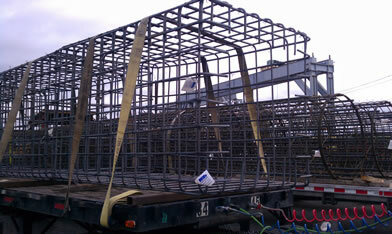 PJ's Rebar is once again leading the industry, offering Pre-Assembled Rebar Products. 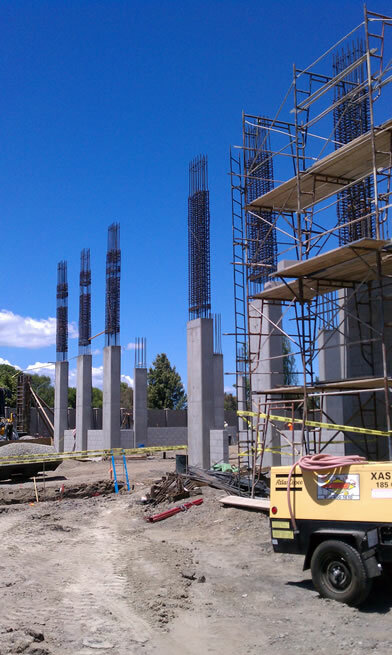 Our estimating and detailing team can help you design your project to maximize the use of these products, in turn saving labor on the job, reducing your insurance costs and risk of injuries, and getting your concrete poured much sooner.